I recently found a gem at Second Story Books–a bound collection of articles from a magazine founded in 1927 called Horse and Horseman. It covers a variety of disciplines: polo, steeplechase, flat racing, Western, and of course foxhunting. Back then there was a lot of debate about the forward seat vs. the old-fashioned “lean back and hang on somehow” method of jumping! 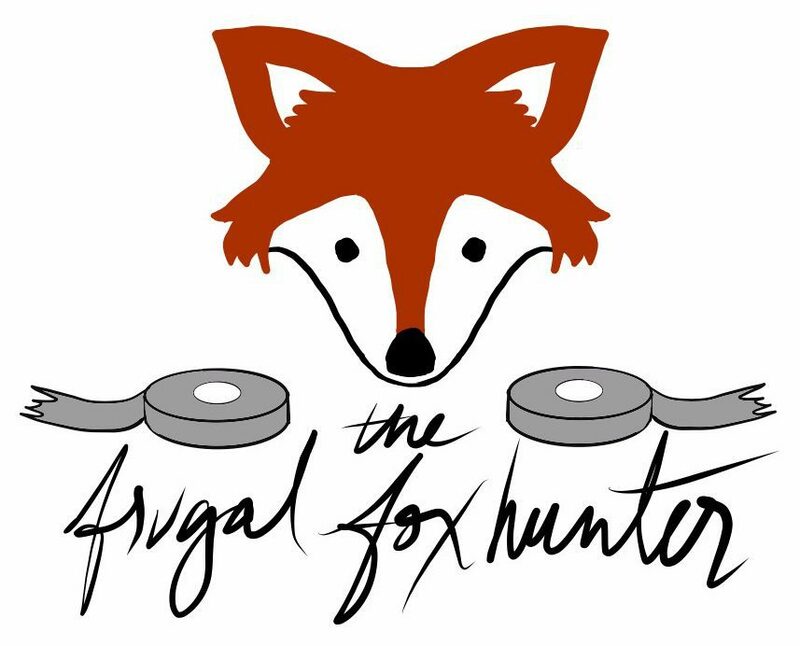 But the great thing about foxhunting is how much of it remains the same over the decades–the upholding (and breaking) of certain sacred rules. In that vein, I brought this passage from the book to our most recent hunt meet to share with friends. You could call it a foxhunter’s prayer–though actually, it might be more accurate to call it a curse. Article 1.–Let every man present himself at the meeting place sober, suitably clothed, and in good time. He that rideth his hunter steadily to the fixture is better than he who useth a covert hack. He that useth a bicycle or tandem or motorcar or any manner of machine, let him be accursed. Article 2.–Every man shall at the meet salute and speak words or comfort to the huntsman and the whippers-in. He shall also count and examine the hounds. He shall then salute his friends. He that shall say, “It will be a bad-scenting day, let him be accursed. Article 3.–It is lawful and right that those of experience shall carefully give explanation and encouragement to all young persons and instruct them by word at all times, so that foxhunting shall continue in the land from generation to generation. He that thinketh he knowth but knowth not, let him be accursed. Article 4.–Every man shall remember that the ground he passes over is not all his own property. He that useth not due care, let him be accursed. Article 5. He that leapeth or breaketh fences unnecessarily, let him be accursed. He that talketh loudly or often during the day, let him be accursed. He that weareth an apron or mackintosh on wet days, let him be accursed. He that rideth over or hurteth any hound, let him be everlastingly damned. Article 6.–If it be possible, let every true believer of the Faith abstain from all food or drink during the day, save only sufficient to sustain life in case of need. The whole day to be kept as special fasting and strengthening of the mind in the Faith. He shall partake of food and drink in the evening. Verily, after a good day he shall partake of a special allowance of drink. Article 7.–Accused be he that goeth home of his own free will before hounds do. Article 8.–He that killeth or taketh a fox by any means save by hunting, let him be accursed, Yea, let him be everlastingly damned. May his dwelling-place become desolate and his possessions a desert. May his soul be filled with bitterness and his body with pain. Article 9.–He that believeth these articles and doeth them, let his life be long. Article 10.–May the Scarlet never be brought into dishonour. A bit harsh BUT nevertheless hilarious. We were all accursed on Saturday for using trailers rather than hacking to the meet on the road. That would have made my ride about 2 hours longer. he who calls out “ware hole” for obstacles that are completely irrelevant and not in the path of anyone. Congratulations, you identified a hole in the distance! cars and bikes that zoom down country roads as if it’s the Beltway! And I would STRONGLY second the cursing and damnation of he (or she!) who talks too much! Often, it tends to be the person who “thinketh he knoweth but knoweth not.” Nothing wrong with asking questions quietly of course. But not incessantly or just to hear your own voice! To me that is the worst etiquette fault because it affects everyone else’s enjoyment of the moment and it can even distract hounds. Oh gosh this is so great! Definitely going to share with my hunting friends!